A fetal heart ultrasound or fetal echocardiogram can help diagnose a large of number of heart heath issues during pregnancy and allow a cardiologist take action to treat it. For something as important as a fetal ultrasound, you want the very best equipment possible so that you can be confident of seeing clear and accurate results. But that doesn’t mean you need to pay top dollar to buy brand new fetal heart ultrasound transducers. 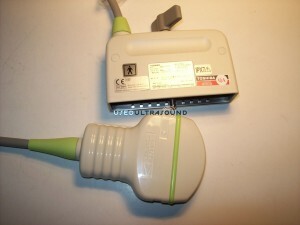 In fact, you can save more than half off the new retail cost when you buy a used fetal heart ultrasound transducer from UsedUltrasound.com. 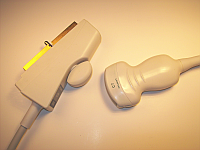 We only sell quality used ultrasound equipment that meets or exceeds the specifications set by the original manufacturer, and we guarantee your satisfaction. 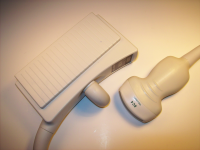 Whether you are looking to buy a complete fetal heart ultrasound system or simply are looking for the lowest price on a replacement fetal heart transducer, we are ready to help. Our team of ultrasound experts can help find the exact equipment you need, and then deliver it at an affordable price. We can also assist you with ultrasound repair and ultrasound service contracts, which can save you hundreds or even thousands of dollars over the course of a year. Contact us today for more information or to request pricing information on used fetal heart ultrasound equipment. If you are uneasy about buying refurbished fetal heart ultrasound equipment online, you should know that in addition to our 100% satisfaction guarantee, UsedUltrasound.com is different than the rest because we are an FDA-registered company that is based in the United States. We have years of experience and some of the best connections in the industry to locate the best used ultrasound equipment at the lowest prices. 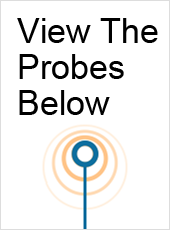 Give us a call or fill out the contact form for current prices on the used fetal heart probes and transducers for sale at UsedUltrasound.com.